The basics of effective study, fully illustrated. Children who read and apply the materials in this book regain their enthusiasm for study and their ability to apply this knowledge in life. 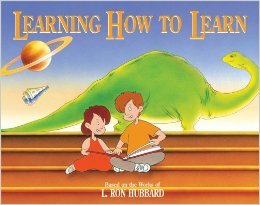 Get this book for a child you want to see win at his studies! Study is a process of knowing how to read and understand data so that you can use it in your life. Successful study leads to self-satisfaction and success. It is only unsuccessful when you hit the three barriers to study and don’t know what to do about them. These barriers, enough to make a slow learner out of any student, are the only reasons one gets distracted or can’t concentrate. 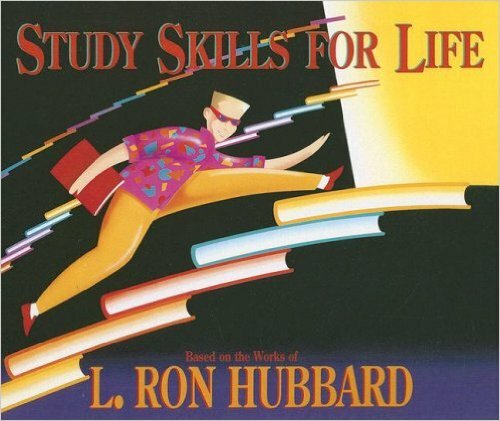 Study Skills for Life shows how to handle them. Whether you're going to college or starting a career, you need the ability to apply anything that you study, so you can do what you want in life. Have you ever read a page and been completely blank as to what it was about? And even when you read it again, it still didn't sink in? 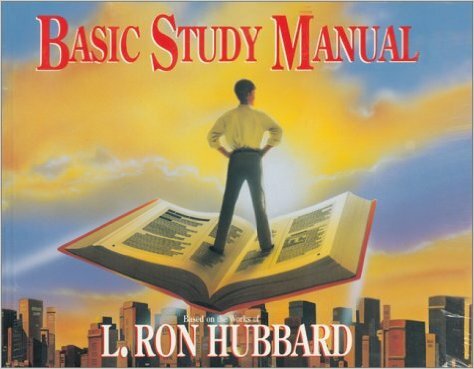 If so, you hit one of the three barriers to study, which L. Ron Hubbard describes in this book. The Basic Study Manual can enable you to: Improve your concentration, Improve your ability to learn, Enjoy what you are studying, Apply what you study. Life is a learning process. If you don't know how to learn, how can you live? Get the skills you need to open the door to learning and to life.